Populations around the world are ageing as life expectancy increases and as birth rates fall. At present the increased proportion of elderly people in the population is generally higher in developed countries than in others, but ageing is increasingly becoming a global phenomenon. Turkey’s elderly population has increased by 17 percent in the last five years according to the newest official figures. By 2050, 1 in 5 people will be over the age of 60. 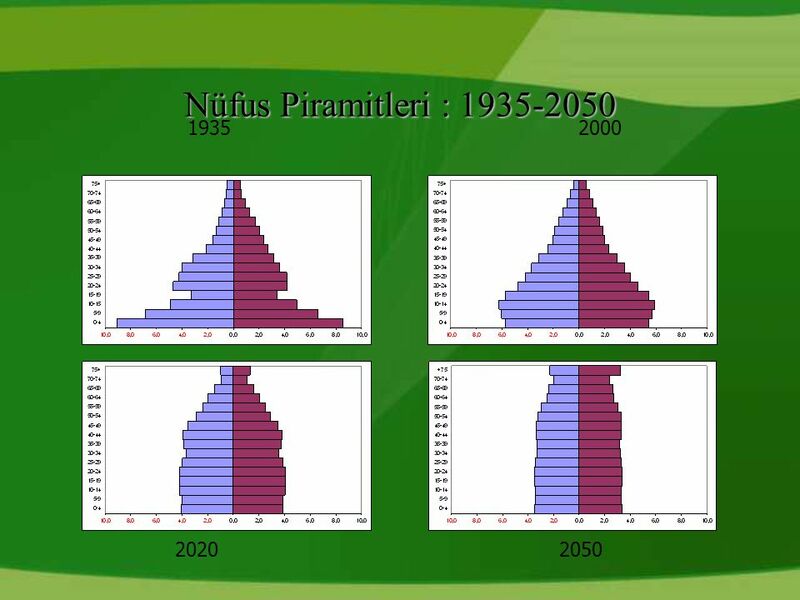 These charts show the increase in the elderly population from 1935 and the forecast by 2050. 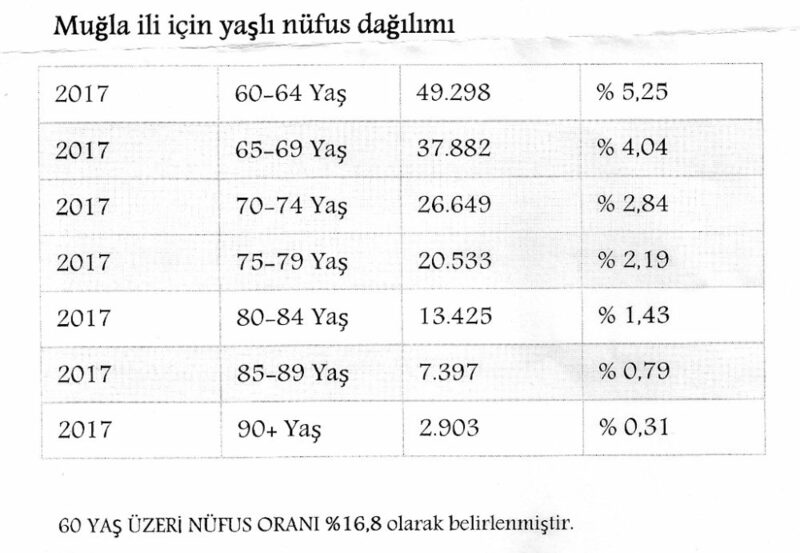 In Muğla, 16.8% of the population is over 60 years old. 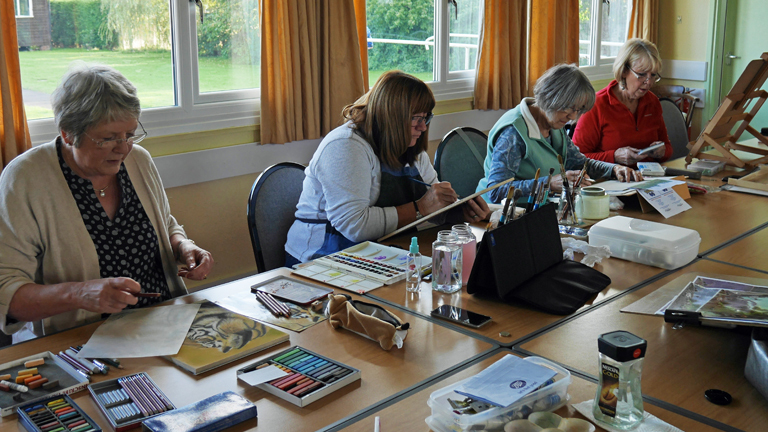 The University of The Third Age is an international movement providing older people, with the opportunity to learn new skills and meet and make new friends who share the same interests or lifestyle. It is commonly referred to as U3A. The University of The Third Age in Europe. U3A started in France at the Faculty of Social Sciences in Toulouse in 1973 and offered older students (55+) a variety of subject choices such as computer skills, languages and vocational skills. By the early 1980’s, the concept reached the UK where it changed to become more of a self-help organization based around peer learning. It is acknowledged that older people have a lifetime of experience and, collectively, a vast amount of knowledge. This is used to arrange a syllabus where each meeting is normally led by a member of the group with a strong interest or specialist knowledge in the chosen subject. There are 1035 local U3As across the United Kingdom with over 424,000 members. The University of The Third Age was first introduced in Turkey in 2016. The concept was introduced by Professor of Social Studies, Ismail Tufan, in Akdeniz University, Antalya. 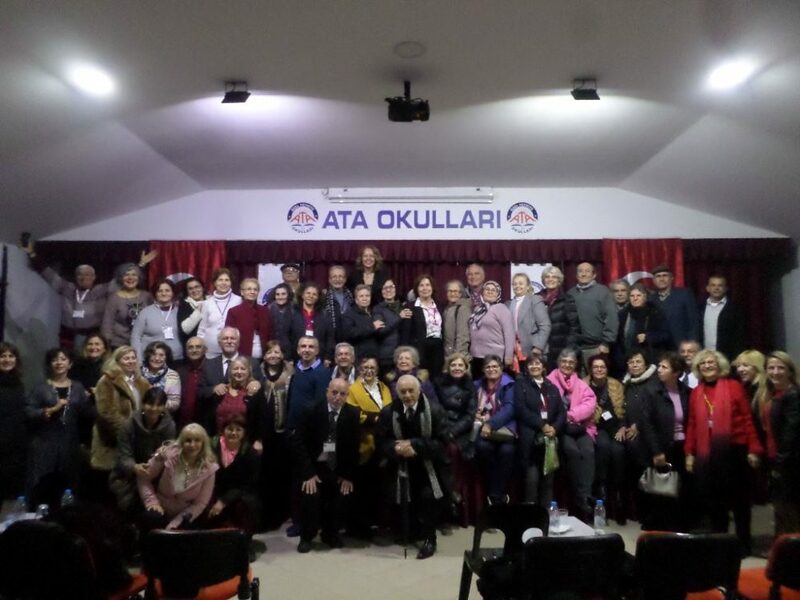 To date, U3A is now established on six campuses in Universities around Turkey, including İzmir and Muğla with a plan in place to introduce U3A to 20 campuses. The aim of the WHO Global Age-Friendly Cities project is to engage cities in several countries to make their communities more age-friendly. Making cities age-friendly is one of the most effective policy approaches for responding to demographic ageing. Fethiye has applied to the World Health Organization to become an Age-Friendly District and have set up a working group (Yaşlı Dostu Fethiye Grubu) to review and implement the criteria for acceptance. The plan to bring U3A to Fethiye is an ideal fit for the Age-Friendly criteria. Age brings its own set of challenges and obstacles; inactivity, diabetes, hypertension, heart problems and more. 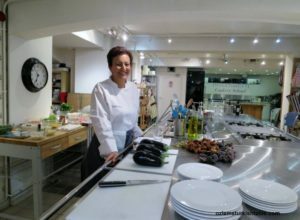 Fethiye Tazelenme Üniversitesi will do this by providing social, physical and mental activities in a structured curriculum of lessons and activities. There are no charges for attending and all teachers and instructors volunteer their services for free. Promotional activities have taken place to communicate the concept. A conference held on 19 January was very successful with more than 250 people attending. The feedback was very positive to the delight of the project Leadership Team, Cemil Yavuz, Gülşen Yegen and Afşar Akal. Promotional conferences will be held monthly to spread the word, extend the group of members and gain feedback to help define the lesson plan. The lesson plans will be finalised in May and June. Applications will be accepted in July. 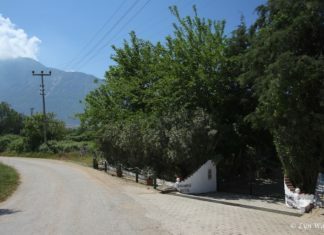 The academic year will run alongside the Muğla academic calendar and classes will start in September. 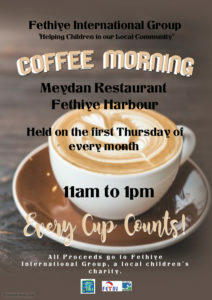 For more information about Fethiye Tazelenme Üniversitesi please join their Facebook Group. Fethiye Tazelenme Üniversitesi is not just for Turkish citizens. Fethiye is unique in that it has an established population of foreign residents, many who have chosen to retire here. 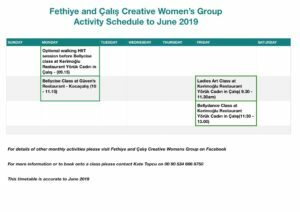 Amongst this group there is a wealth of knowledge and experience and Fethiye Tazelenme Üniversitesi are very keen for them to be involved and develop an integrated approach for lessons and activities. Will the language be a barrier? Cemil, Gülşen and Afşar and very keen to build the needs of the foreign residents into the curriculum and have a plan for classes that involve mixed groups as well as, if required, lessons in English. Where there are mixed classes, the language differences all be catered for with bi-lingual instructors or translators. At the moment, the team are looking for lecturers and teachers for the classes. If you have a skill that fits within the concept of Fethiye Tazelenme Üniversitesi, the team want to hear from you. It can be anything; language, literature, art, dance, yoga, music, culture, psychology to name but a few. 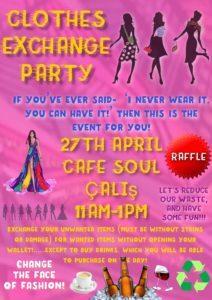 Alternatively you may have some ideas for classes that you would like to share or, you might just want to enrol for classes. Whatever your interest, Cemil, Gülşen and Afşar would like to meet with you and hear your ideas.